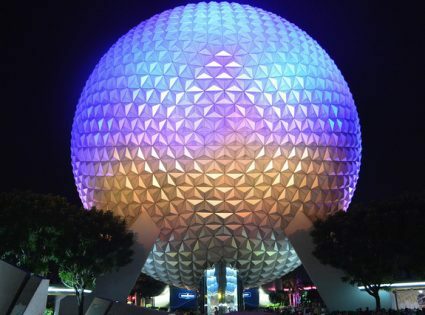 Are you planning a two-week family vacation in Orlando? 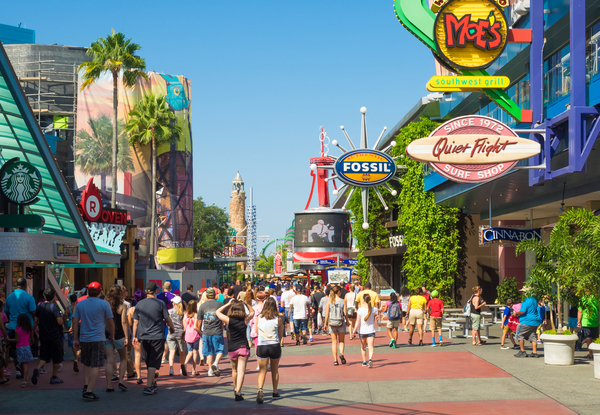 There is so much to see and do in the world’s theme park capital. You may find it hard to decide which packages or tickets to choose to make the most of your time and budget. Don’t worry; we have some great suggestions to help you enjoy the best Orlando has to offer. 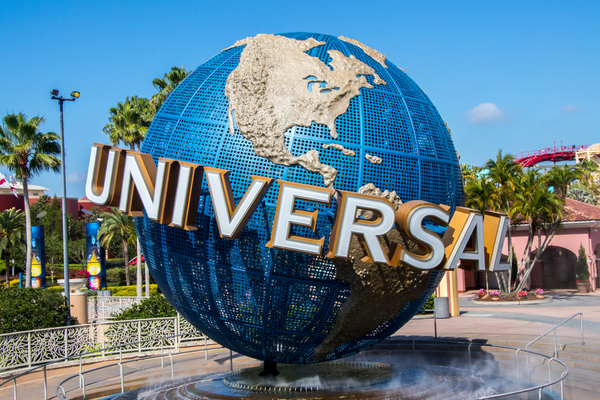 For example, you just can’t go wrong if you choose Disney Universal combo tickets. The bumper Disney and Universal Combo ticket is your passport to the very best of the Disney and Universal resorts. It gives you 14-day access to eight fantastic theme parks (plus four other popular attractions) and guarantees you and the kids magic, movies, thrills and adventures galore. From the enchantment of fairy tales in the Magic Kingdom to watery fun at Disney’s Typhoon Lagoon Water Park to marvelous movie action at Universal Studios, your vacation is sure to be the best ever! 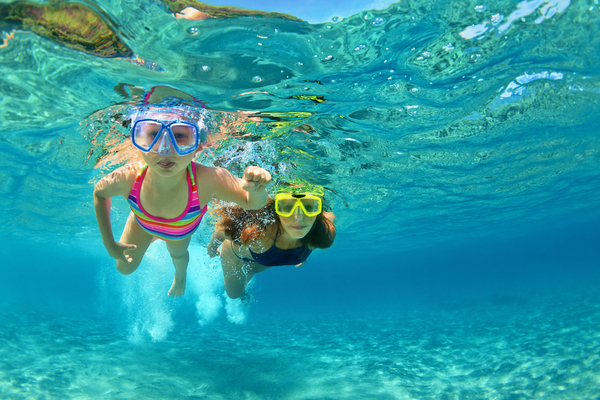 Discovery Cove tickets are another great choice for your two-week family vacation in Orlando. Located in International Drive, the Discovery Cove resort is a treat for all ages. The Cove is an island paradise where you could play with a delightful bottlenose dolphin, enjoy Florida’s best snorkeling, meet beautiful tropical birds, float down a “lazy river”, swim with stingrays or simply relax on a pristine white sand beach. We must be honest, Discovery Cove isn’t cheap but it’s an all-inclusive blissful experience. With breakfast, lunch, parking, snacks, drinks, beer, slushies, ice cream, snorkel gear, and locker rentals all provided, you don’t have to worry about a thing. The staff are helpful and obliging and will do all they can to make your day wonderful. Both types of Discovery Cove tickets are available with or without the Dolphin Swim. 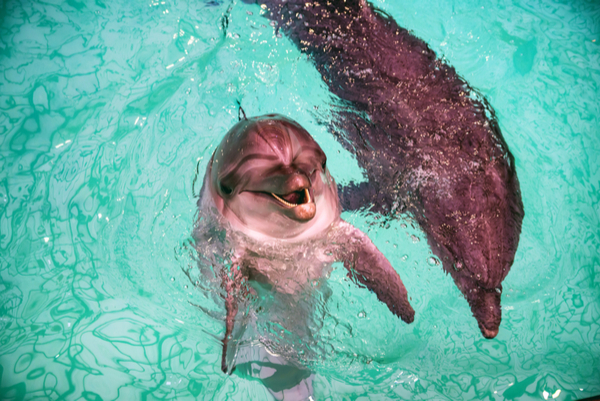 “Choice of Adventure” gives you one day at the Cove plus 14 days’ fun at either SeaWorld or Busch Gardens theme parks: “Ultimate Adventure” lives up to its name and includes 14 days’ access to SeaWorld, Busch Gardens, and Aquatica theme parks.